Powers/Abilities: Enhanced intellect and exceptional strength. 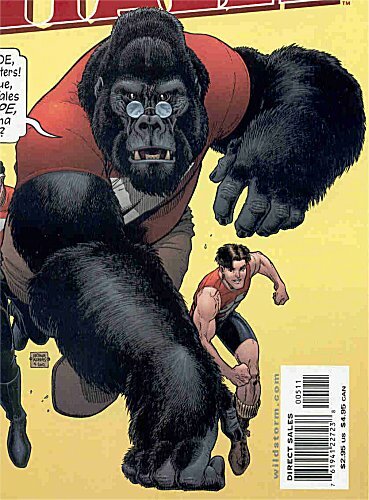 History: King Soloman is a gorilla who was given genius level human intellect and the capacity to speak by Science Hero Tom Strong. He serves as a faithful ally to the Strong family.